I love butternut squash—and since it is dead easy to cook, I think that it loves me, too. I love butternut squash—and since it is dead easy to cook, I think that it loves me, too. On Thanksgiving, we usually serve butternut squash mashed up just like mashed potatoes, with a bit of butter melted into it. But it is even easier to just cut it in half and bake it in the oven. Here are a few different ways you can cook this extremely adaptable and delicious squash. 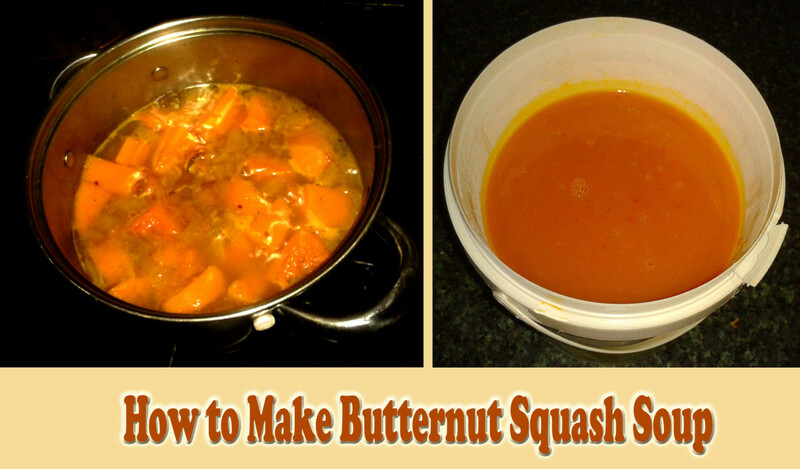 The simplest method to cook butternut squash is to cut it in half and bake it in the oven. Just be careful when cutting the squash. The skin is very tough, so you need to use a very sharp knife. Wash the squash and then cut lengthwise down the middle. Scoop out the seeds and crud. Lightly coat the exposed meaty parts of the squash with butter or olive oil. Add salt and pepper to taste. Add a touch of ground ginger (or cinnamon, or nutmeg, according to your preference). For a sweeter taste, use a cinnamon-sugar mixture. 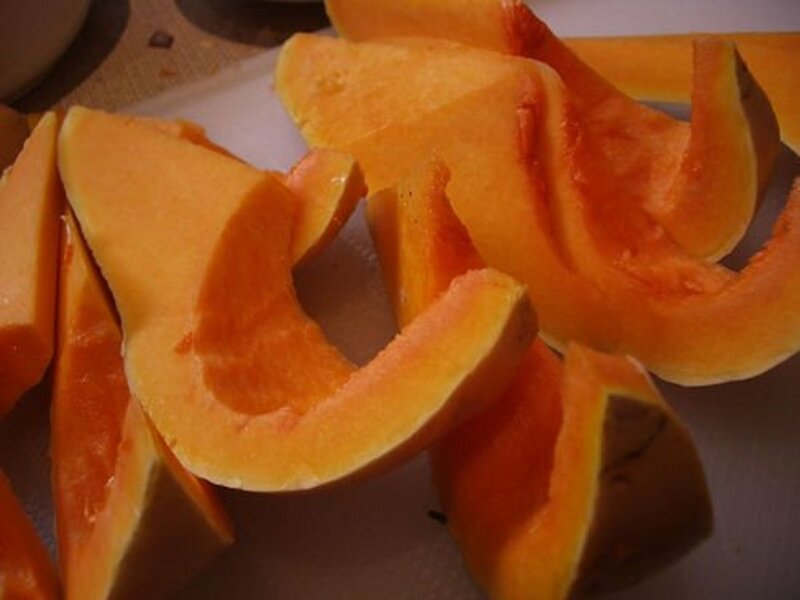 After cooking, you can either serve the squash in the skin or cut it into quarters. You can also choose to scoop out the squash meat from the skin. Some folks mash it or blend it, but I like it with a little more texture. 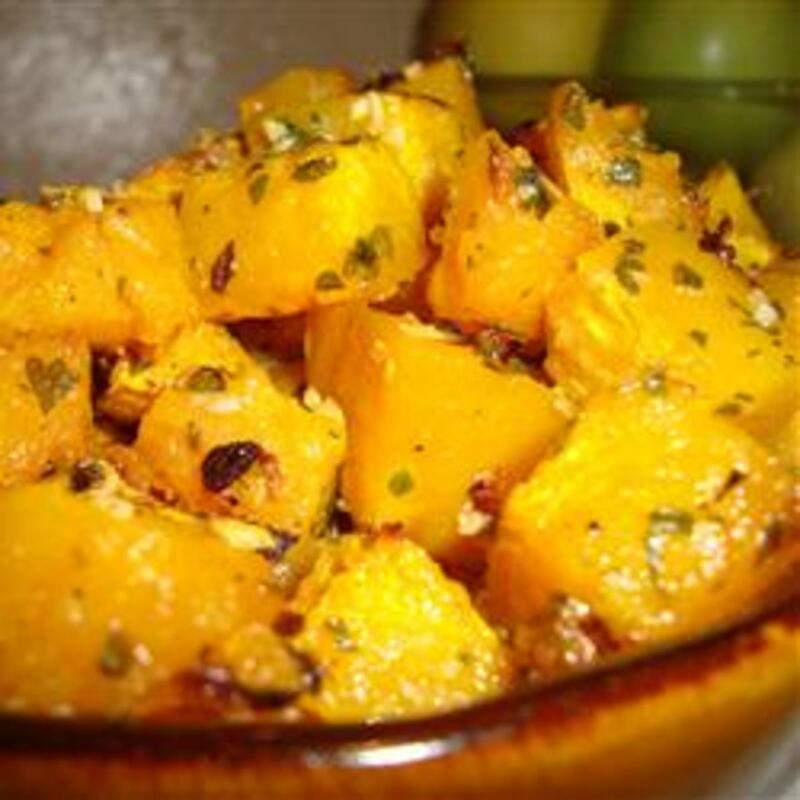 This garlic butternut squash recipe from allrecipes looks delicious and is on my "to do" list for the next time I go to the supermarket. Again, it is a very simple recipe: the idea is to add garlic, parsley, and parmesan cheese to the standard baking method after cutting the squash up into cubes. From the photos, it certainly looks delicious! For a more exotically spiced flavor, also try this Roast Butternut Squash with Moroccan Spices recipe. It looks delicious, too. There are way too many great squash recipes out there! 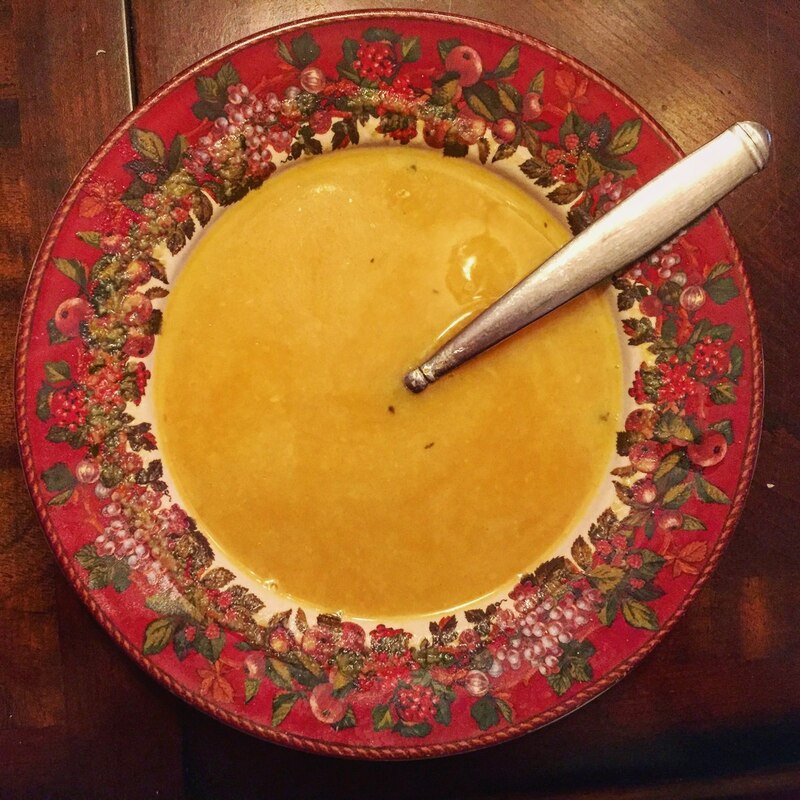 This is a nice basic butternut squash soup recipe from Whole Foods, and it includes several variations to the original recipe in case you want to spice things up a bit. There are tons of great recipes for all the different squashes. 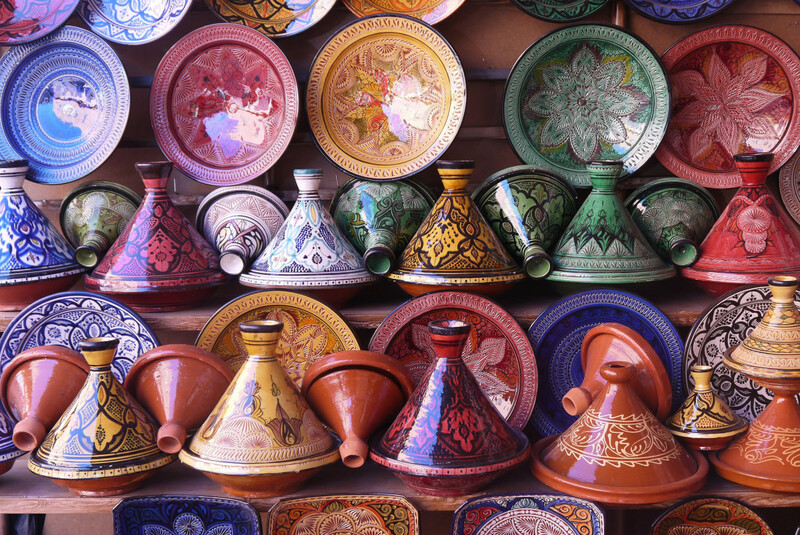 Explore a variety of them here. 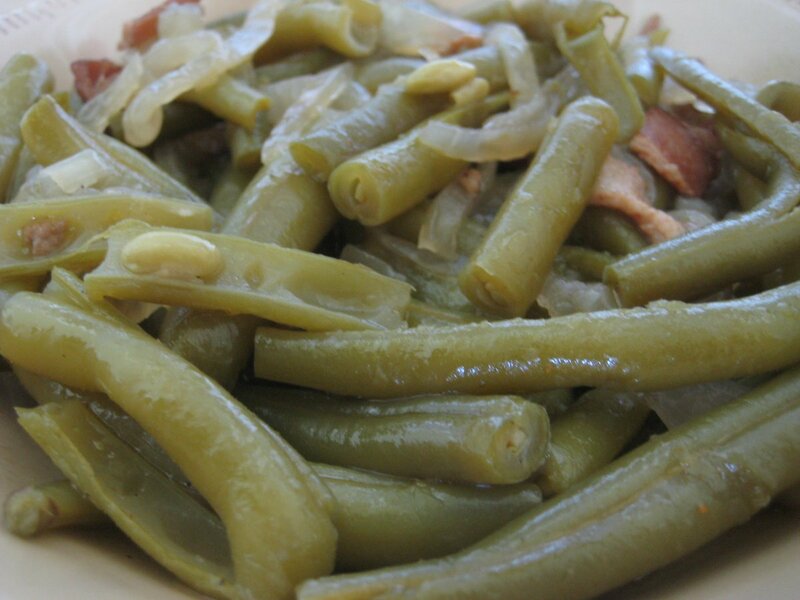 Easy to follow and deliciously simple directions. Nice recipe. I never made butternut squash. 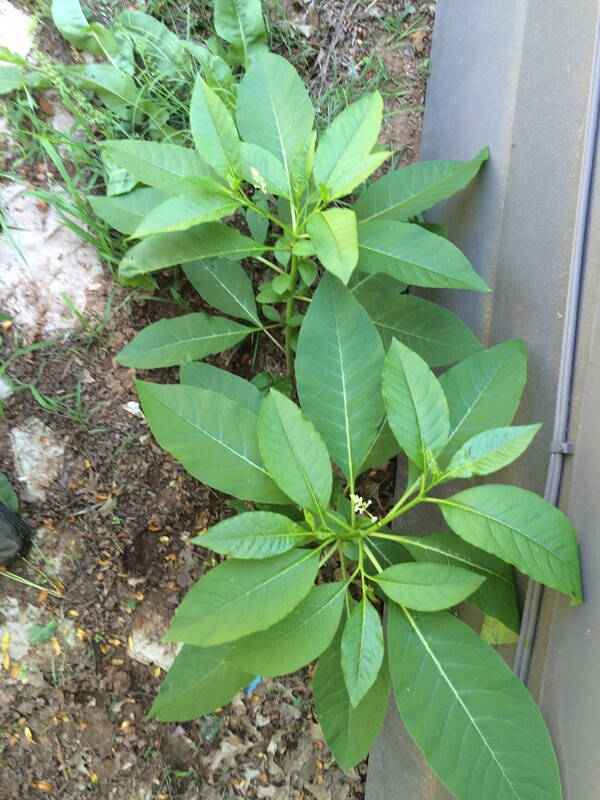 I am growing it in my garden. I thought I was getting the dark green zucchini but now I find out it is butternut squash. I will try some of these recipes as my garden is loaded with them. Thanks for the recipes. well i'll be dipped. got yurself a done good recipe there for a quality tastin squash you do. tasty stuff that ol butternut squash is. I recently had butternut squash that was baked whole in the oven. Do you just wash it and put it in a 350 deg. oven until its tender? Hi embitca! I'm doing this tonight. Going to drizzle mine with butter pecan syrup & some pumpkin pie seasoning. Kathy only YOU could screw up a simple squash. Joke. Her recipe is fine. Next time check your temperature. Others: please don't assume everybody has a microwave oven. I have never had one and don't want one. I'm still alive. is not enough. Needs to be cut in several pieces. Thanks for the info about temp and water in dish. doing this with cinnomon and butter with a drizzle of maple syrup grams used to do this and was ooooooh so tasty! We've made a Mayan Hot Chocolate for years that is a chocolate base with pureed butternut squash blended in. Heavenly. i have never eaten butternut squash, but my father in law gave us 3 of them this evening. i am not much on the sweets. is there a way to prepare it that is not sweet?? I roast my butternut squash with butter and fresh thyme. It is always tasty. My grandma use to make butternut squash soup she would add the garlic and veggies to it(meat if desired). Tonight I'm going for the cinnamon,butter,brown sugar and nutmeg! If you pierce the skin before cutting in half and cook in the microwave for about 3-4 minutes, it'll soften, making the cutting much easier. It was nice to find a place that shows how to cook it. THANKS! yum!! im cookin it right now hope it turns out good!!! I'm going to try to bake this butternut squash right now. It sounds easy; bake at 350 for an hour with brown sugar and cinimon. Thanks for all of the suggestions; This website made me hungry! I've never made butternut squash, have eaten it once; remember it being very good; and now I'm sitting here thinking about it and decided to search the hubpages to see what I could find. Thanks! Now I have to get to the fruit market, LOL!!! I just grabbed an unidentified squash from the supermarket, turned out to be butternut. Thanks for all these great ideas on how to cook it easily! I'm going to try some in the slow cooker. Great recipe, worked like a charm. I made my first butternut squash this evening with your help. I have cooked with butternut squash quite often and it is excellent. 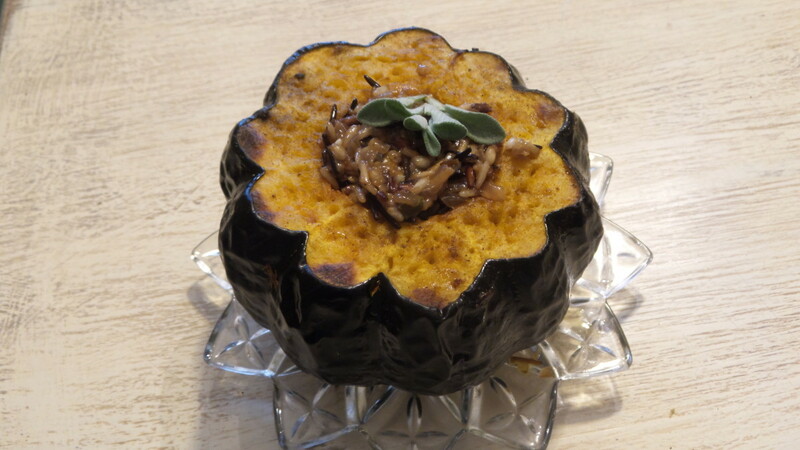 I got a recipe at allrecipes.com for a butternut squash, apple au graten dish. That combo is wonderful! I admit it. I have never cooked it. Though I love it when others cook it. YUM! I might have to give in and try this. 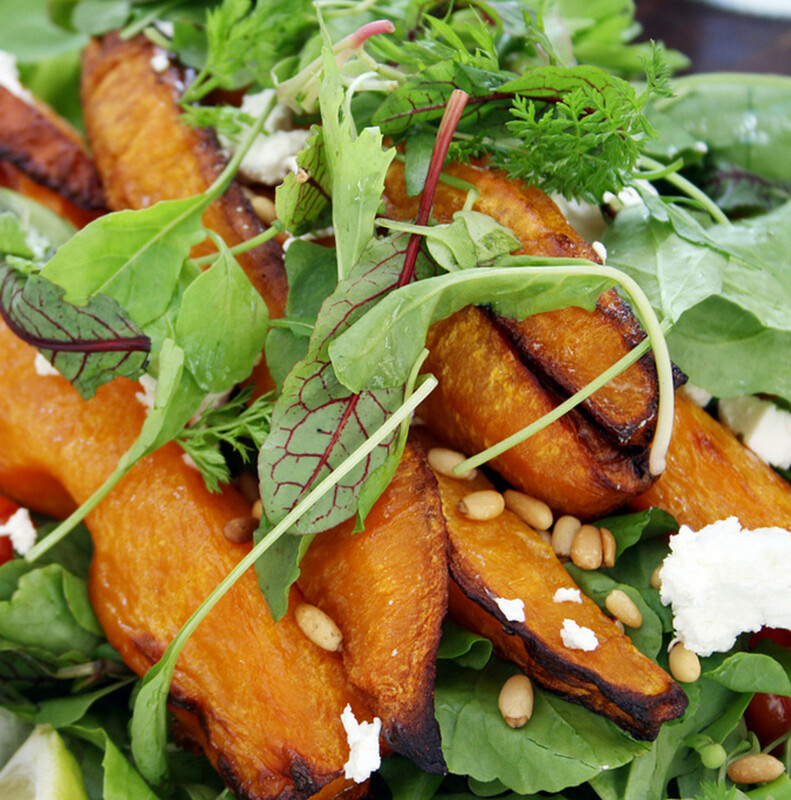 I use to work at a cafe that made a wonderful roasted butter nut squash salad with goat cheese, walnuts, and Port soaked raisins. I am salivating just thinking about it. We use to roast the cubes of butternut squash and sliced onions with olive oil, balsamic vinegar, a little rosemary and salt and pepper. I love the simple tip for just cutting in half and baking - sometimes easier is better. I know a lot of people don't like Squash,I happen to love it.Great hub on how properly prepare it,I'm definitely going to try the garlic butternut squash recipe over the holidays,man that looks good!